De Camdeboo Restaurant overs a gourmet experience in a relaxed and comfortable setting and with a Karoo influenced menu using the best available local ingredients coupled with a global influence. The restaurant is open daily for breakfast, lunch and dinner. 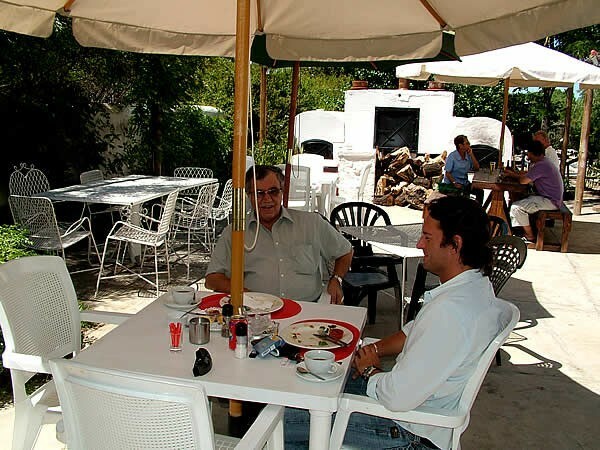 De Camdeboo Restaurant offers a gourmet experience in a relaxed and comfortable setting and with a Karoo influenced menu using the best available local ingredients coupled with a global influence.The restaurant is open daily for breakfast, lunch and dinner. Lunch and dinner at The Coldstream has been labelled "the best food in town". 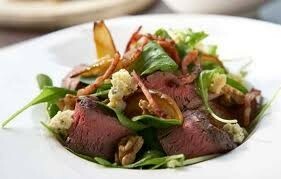 The menu is of a high quality from an extensive menu. All the dishes are complimented with superb wines from their capacious selection of fine wines, which along with the cuisine would make for an unforgettable dining experience in this beautiful Karoo town. We have wi-fi facilities available. 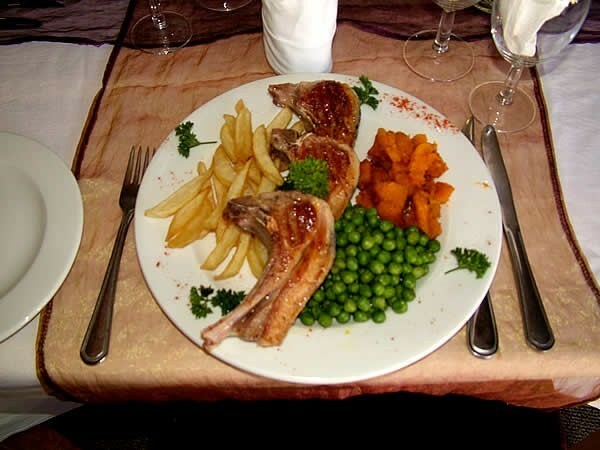 Polka`s menu was developed to showcase true South African dishes with a lot of Karoo flavour. 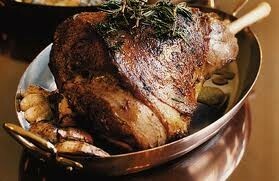 From game and venison to our legendary lamb shanks and bobotie we try to showcase the area we are so fond of. Polka also boasts an excellent selection of estate wines for the more discerning guest. Sandwich Bar now open, every day from 10h00 on. Our Coffee Shop offers a range of light breakfasts and lunches which you can enjoy alongside a wonderful selection of freshly baked cakes and Illy Coffee. The perfect place where you can relax, browse through the roastery, toy shed, t-shirt shop and art gallery while at the same time enjoying a great meal. New to Our Yard, Johannesson Craft Liquor Merchants. 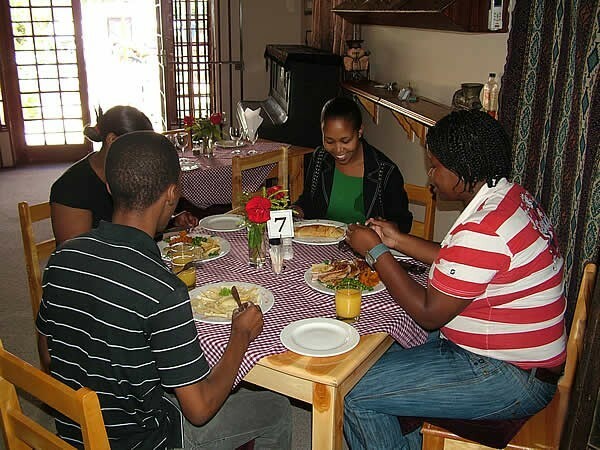 Traditional Karoo food all the way!Based in the historic Parsonage Street in the “Gem of the Karoo” – town of Graaff Reinet. A Bavarian Restaurant in the heart of Graaff-Reinet in the Karoo. Restaurant, Coffee Shop, Bakery and Deli. TripAdvisor Certificate Award of Excellence 2013-2018. Open Mondays to Saturdays from 07h30 to 21h00. Closed 24,25, and 31 December 2018 as well as 1 January 2019.